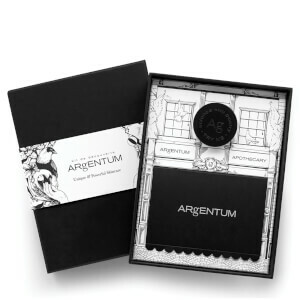 ARgENTUM began when the founder, Joy Isaacs, woke from a dream with a clear vision to use the power of silver in skincare. 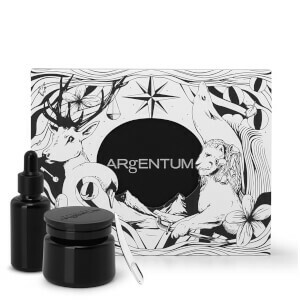 After many years of research in the field dermo-cosmetics, ARgENTUM created a patented fusion of two active ingredients - Silver Hydrosol & DNA HP. 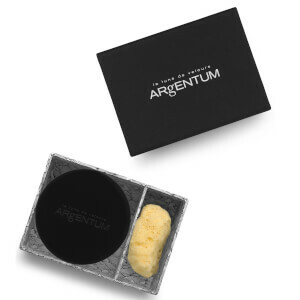 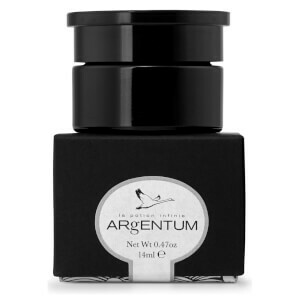 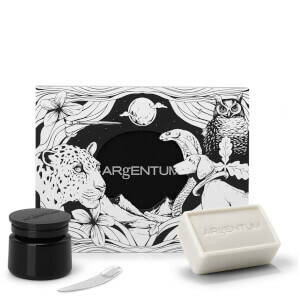 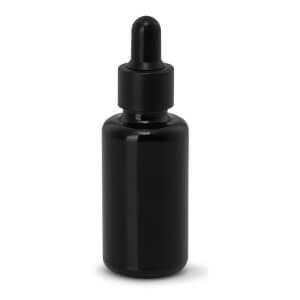 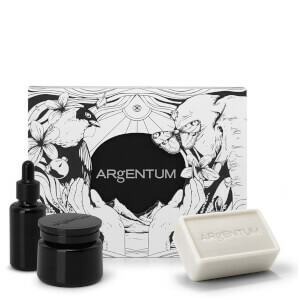 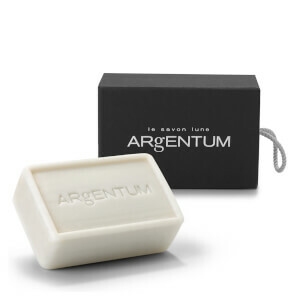 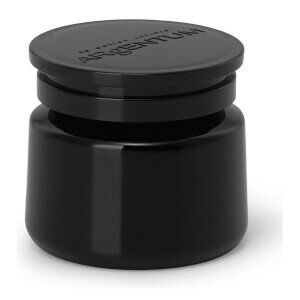 The result is a range of natural, super hydrating and restorative products that encapsulate ARgENTUM's essential balance, delivering an unsurpassed sensory experience.